Since our global network includes some of the most experienced people in the sustainability business, we can generate commissioned research reports and briefings on topics ranging from sustainability policy in government, to corporate implementation and reporting, to current issues in sustainability economics — and many other topics. Here is a sample of some of the reports and analyses we have provided to clients over the years. 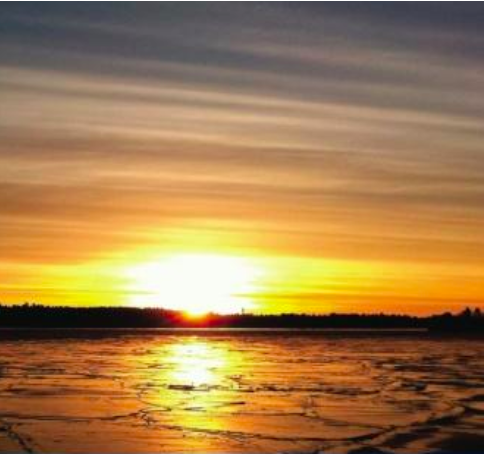 Our research, writing, and strategic support powered the production of All Hands on Deck (2015), with Worldwide Fund for Nature in Sweden (WWF). 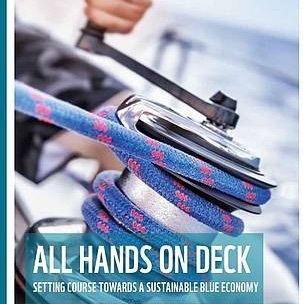 We helped WWF put “sustainable” into the ocean economy, with the development of a new set of global Principles for a Sustainable Blue Economy, used in this report (for example) to provide a comprehensive analysis and roadmap for future economic development of the Baltic Sea Region. You can download the report free from the WWF website. 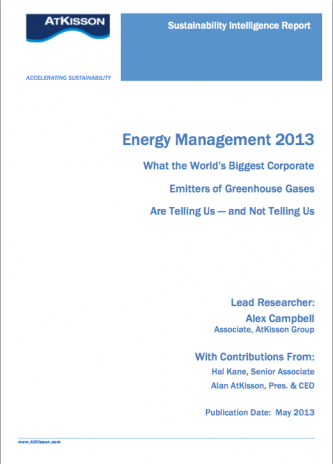 Energy Management 2013 is a global study of the world’s top corporate carbon emitters and their levels of energy transparency. 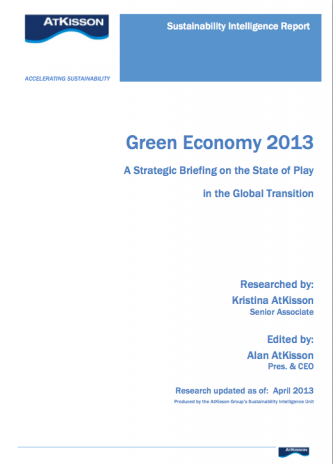 Green Economy 2013 is a strategic briefing on the international “state of play” on the topic of Green Economy, Green Growth and related issues. It was commissioned by a global NGO (WWF) but authorized for public release. 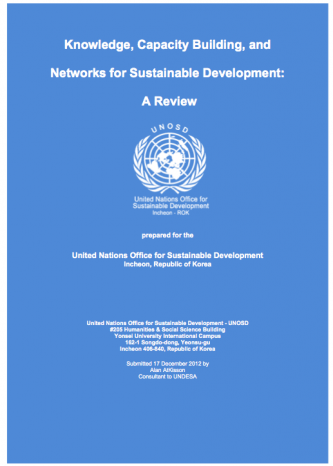 This 2012 report is a global state-of-the-art analysis prepared for the newly opened United Nations Office for Sustainable Development. Much of the analysis remains relevant today. 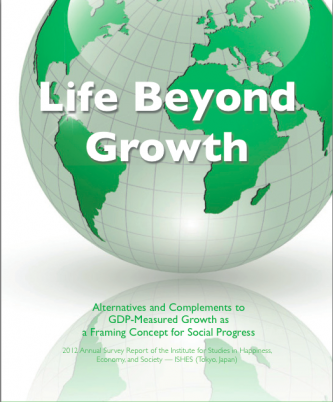 Life Beyond Growth (2012) is a comprehensive report on New Economics, national wellbeing measurements, and related issues. It was also published as a book in Japan (co-authored with Junko Edahiro). While the “state of play” information is dated to 2012, the extensive background, analysis, and historical information continues to be used as a reference work for university classes, among other audiences. 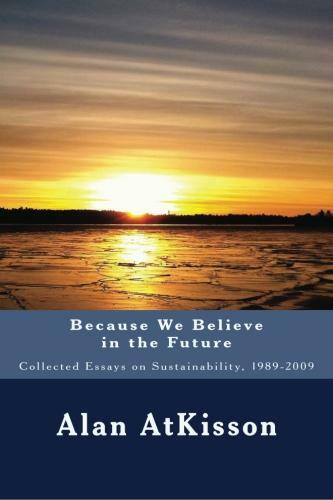 Much of our work is based on the books of Alan AtKisson, who has been writing on sustainability since 1988. His books have been translated into multiple languages, and adopted by professional training programs, university courses, and government departments around the world. 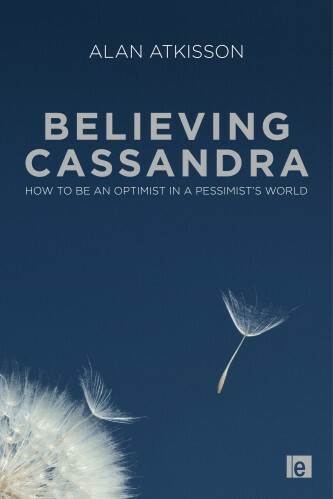 Believing Cassandra remains one of the most comprehensive, engaging, and readable introductions to the issues of sustainability available. Readers report coming away inspired to make sustainability work a part of their profession. Paul Hawken likens the book to a “neurotransmitter” that helps readers make the connections between sustainability and their own lives. 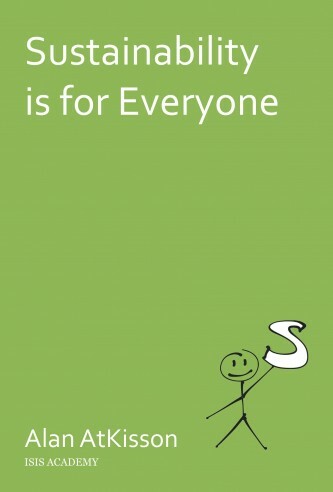 Sustainability is for Everyone was written by Alan AtKisson for his induction into the Sustainability Hall of Fame in 2013, and became an instant “hit,” translated into several languages. In just 49 pages of simple clarity, the little book helps you “lift your thoughts above the fray” and see the work of changing the world with fresh eyes. The Sustainability Transformation is an introduction to the professional practice of sustainability that is both highly personal, and highly informative. The book includes an introduction to the VISIS Method and the Accelerator tools. 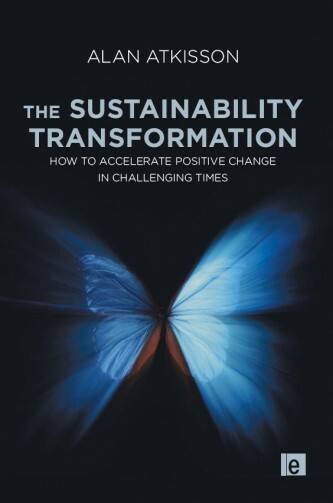 It also digs deeply into both the ethics of sustainability practice, the business case for pursuing it, and the challenges and opportunities facing anyone who decides to become a sustainability change agent. “Essential” says Hunter Lovins and many other readers. Contact us for more information on how our the Sustainability Accelerator Network can help you deepen your knowledge and understanding, and build more effective strategies for change. 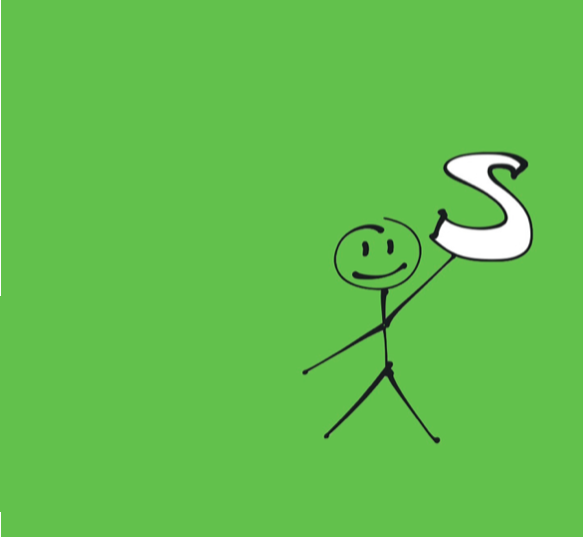 Stay informed on the latest happenings in the Sustainability Accelerator network. You’ll also receive insights into current trends and issues in sustainability, as well as tips and inspiration for how you can accelerate your own efforts to affect positive change in our world.